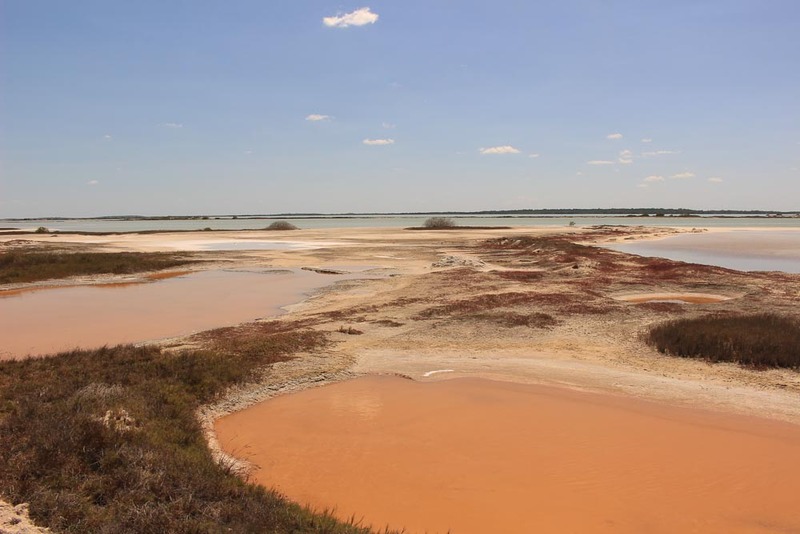 Because we try to always offer you new products, this is our last “made in” tour Paseo Tours, a day in unusual landscapes, it is a different Mexico than the Mayan Riviera you will see here. 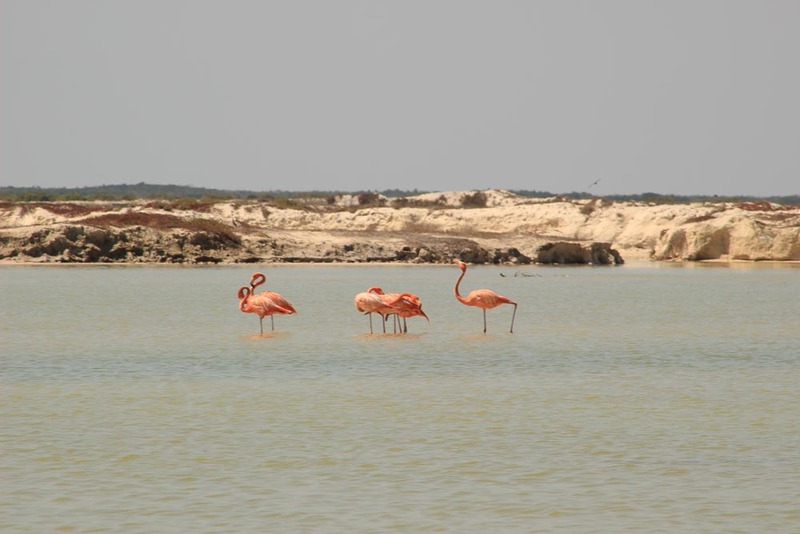 Incredible scenery, pink flamingos (depending on the season), lagoon malabar, deserted beaches, small fishing village, everything is for the change of scenery. 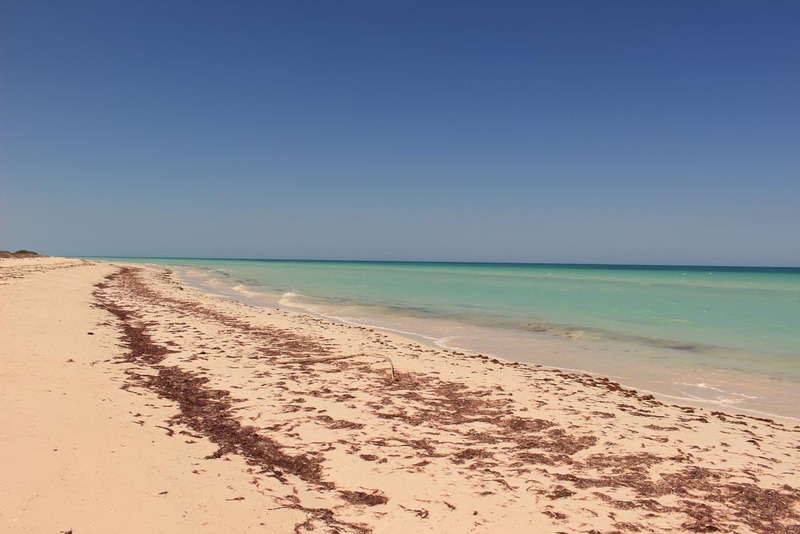 You will leave at 7 am in the morning from Playa del Carmen, direction Las Coloradas, a small fishing village north of the Yucatan Peninsula. 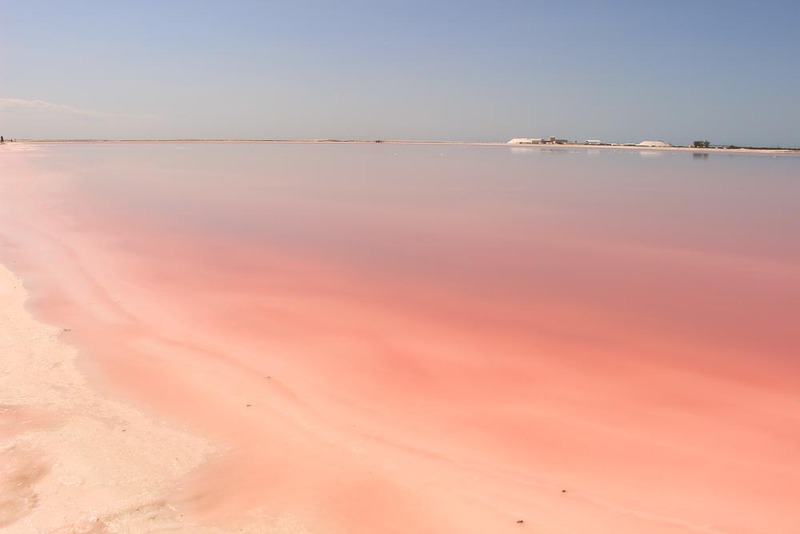 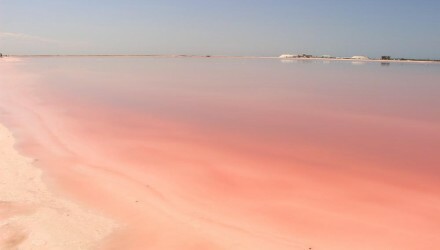 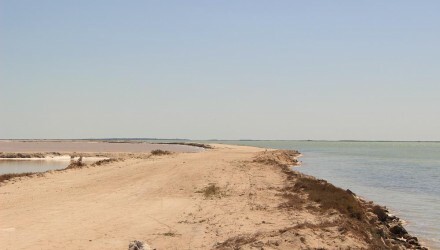 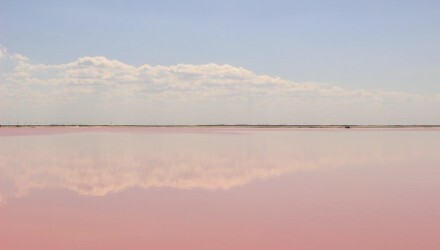 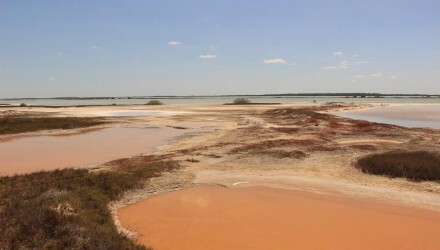 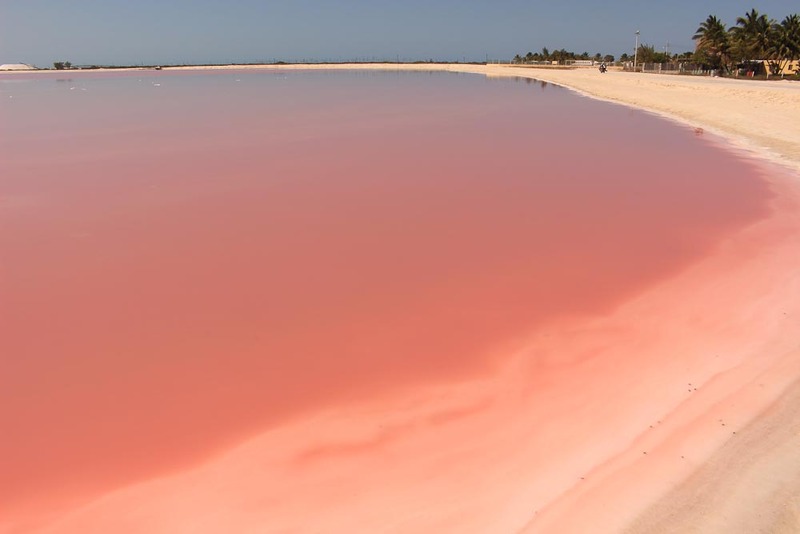 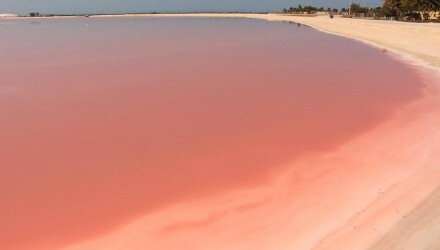 The village is glued to the protected nature reserve of Ria lagartos and it is renowned for its pink salt lake. 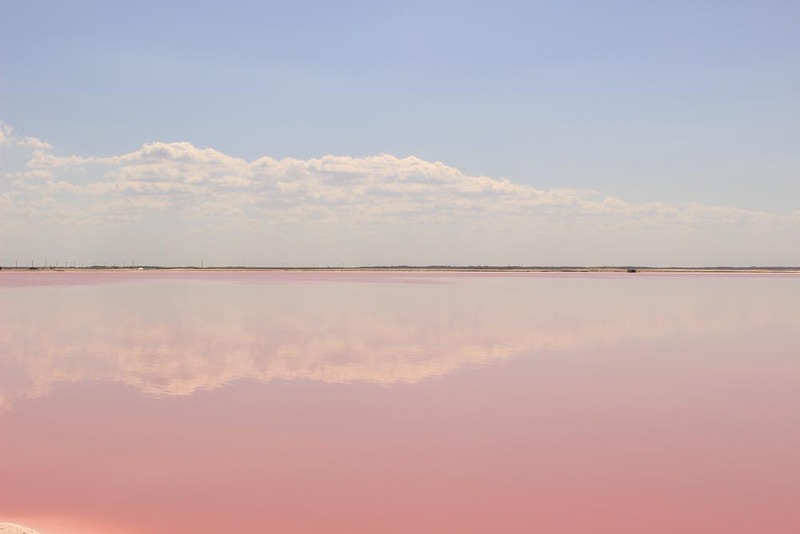 An immense lagoon of a deep pink, making the landscape quite incredible and lunar. 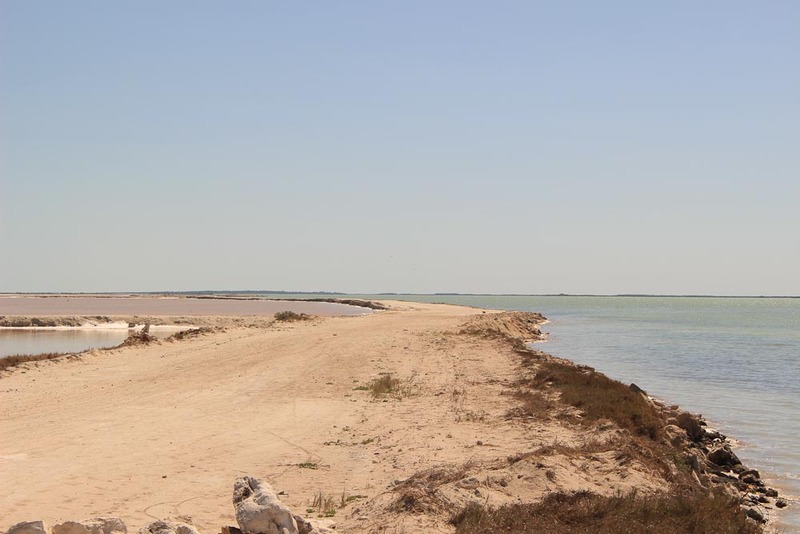 We cross a strip of sand that separates the lagoons on one side and the sea on the other, breathtaking views at every stop. 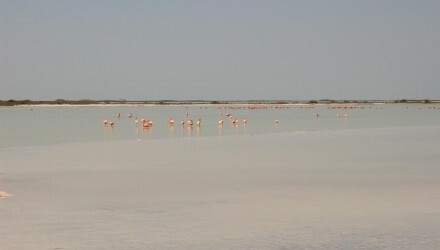 The whole route will last about 2 hours, during which we will often stop, whether to take pictures of the pink lagoon, to observe the colonies of flamingos, to make a mask of clay or to bathe on a huge deserted beach. 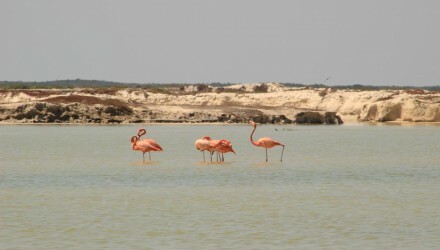 We will then go to the small fishing village to lunch fresh fish or “ceviche” in a small local restaurant. 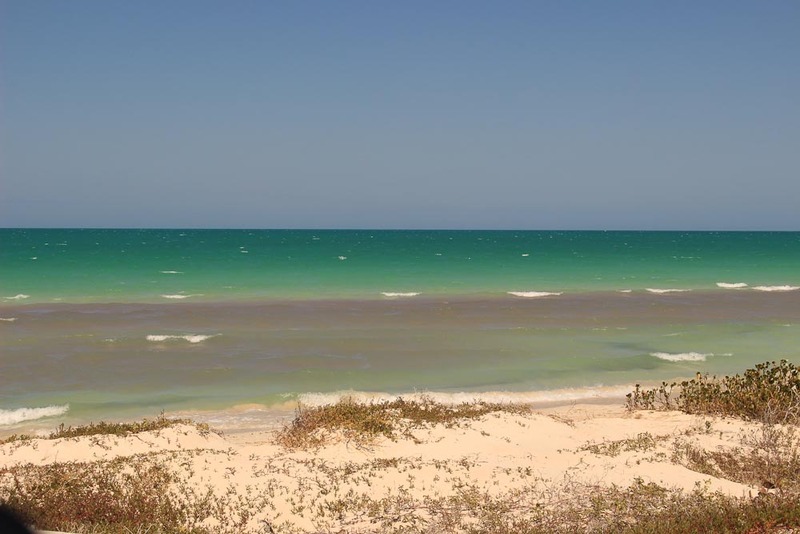 After the meal we will take you to spend a good time on a beach postcard, then return quietly to the Mayan Riviera. 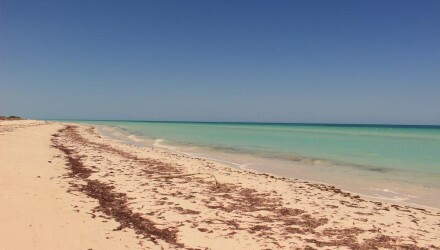 Beware of this day, there is road, count 3 hours from Playa del Carmen, up to 3h30 max depending on where your hotel is. 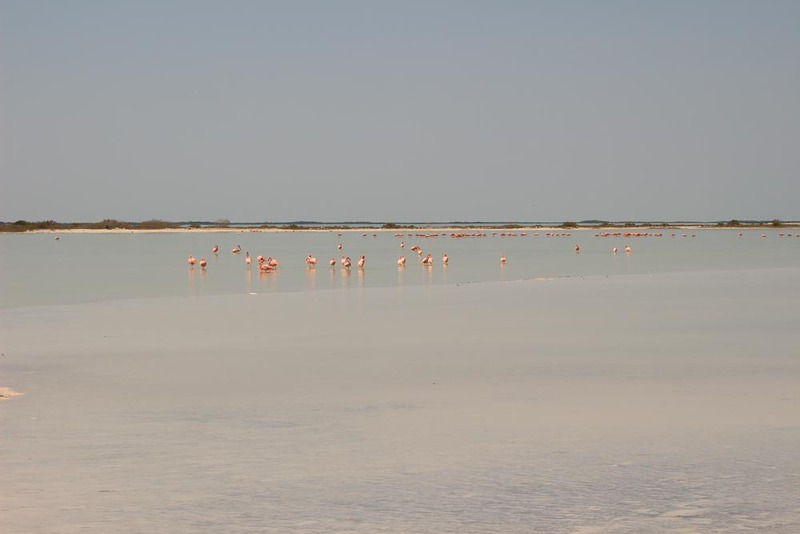 We recommend you to make this excursion if you stay more than a week. 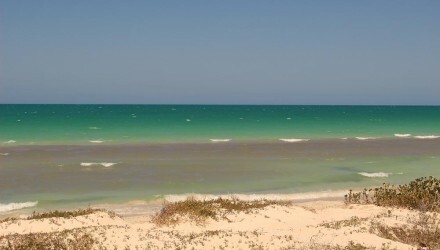 The price per person is 90 € all inclusive (or 110USD), departure guaranteed from 4 people.